Agrarian state Punjab's hard-working farmers could look forward to the end of some of their power-cut woes with the state government planning to launch soon a "farm-level solar power generation scheme".New and Renewable Energy Minister Bikram Singh Majithia said farmers will be allowed to set up solar power plants ranging from one MW to 2.5 MW. "The initial target is being fixed at generation of 500 MW power under this scheme," Majithia said in a statement on Sunday.He said the scheme had been specially designed to meet the growing challenges of land scarcity, high cost of land, alarming ground water table situation and depleting soil health. "There was no doubt that agricultural production in state has reached a saturation point and it is imperative for us to explore more and more avenues for enhancing the income of farm sector. 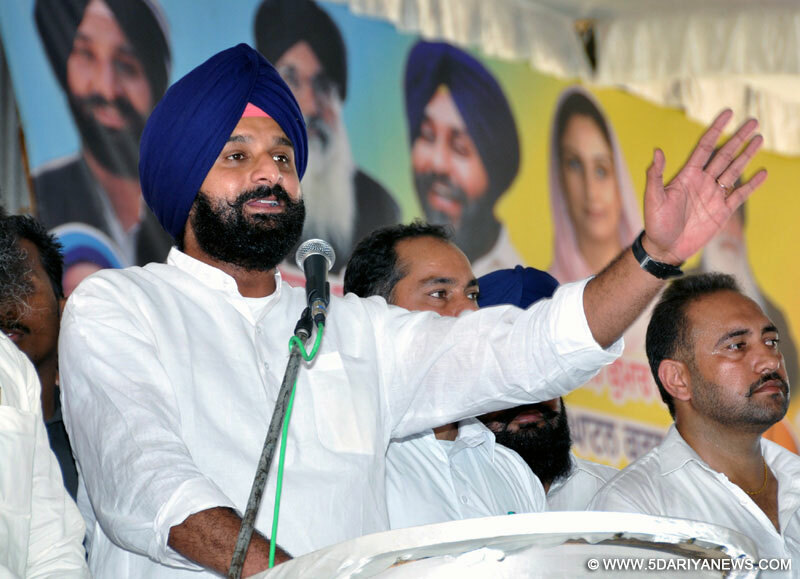 The time has come to develop entrepreneurial skills among farmers which will further give them confidence for setting up of agro-industries/food processing industries etc," Majithia said.Punjab, with just 1.54 percent of the country's geographical area, contributes over 50 percent of food grains (wheat and paddy) to the central kitty. "Once the scheme is launched, any land owning farmer having at least five acres of land or small farmers joining hands to form a group can apply jointly," he said.The minister further said that farmers would be free to fix their solar panels in such a design that they could use their land for agricultural purposes also. "The farmers can also use power for their domestic or agricultural requirements and they will be paid on monthly basis for the power they contribute to the power sub-station," he said.